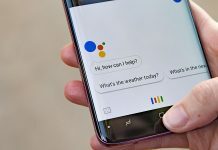 If you have an Android phone, the Google Assistant is probably listening. But what if you don't need it? Here's how to get rid of it. 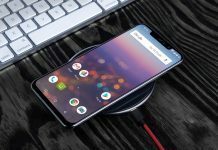 Not sure you want to buy the UMIDIGI Z2 Pro? These seven reasons why you should buy the phone might make you change your mind fast. 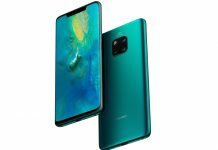 Huawei's sub brand Honor recently introduced the Honor 10 at a press event in London. Here are some of its best features. 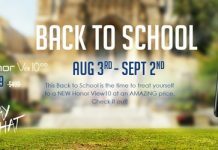 Honor's affordable flagship, the View10 is currently available with a discount. Until September 2, customers can grab it for $429. What is it worth to you to better understand, and even master Machine Learning? Pay as much as you'd like for this 8-piece bundle of training! 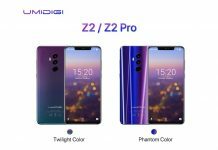 The secrets of the upcoming UMIDIGI Z2 Pro flagship get reveal in new teardown video. 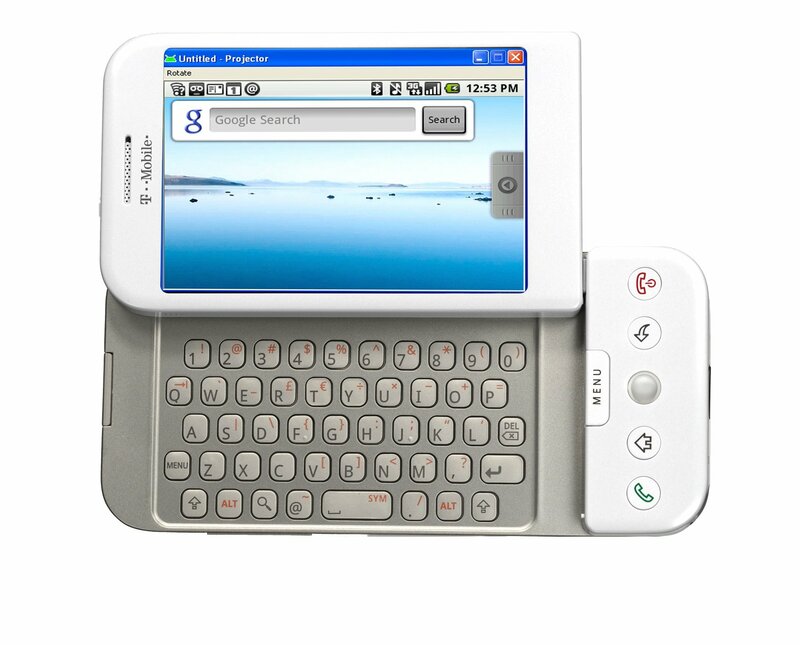 The phone is expected to go on sale soon. Love the Huawei P20 in Twilight but can't afford it? Don't worry. UMIDIGI's Z2 series has your back. And it's coming soon. 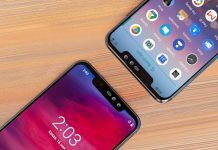 The LG G7 ThinQ has yet to officially launch in the US, but T-Mobile is already giving you the chance to win one this Tuesday on May 22. 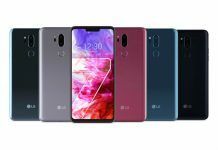 LG just unveiled its latest flagship, the G7 ThinQ, which comes to replace last year's G6. 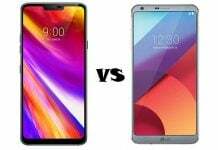 But how well will it stand out from the last phone in the range? 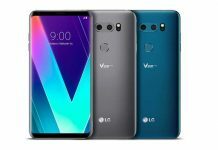 Previously made available for customers in South Korea, the LG V30S ThinQ with more RAM, storage and new AI camera feats went up for pre-sale in the US. Keep away from fake news with the nwsty app which taps only into reliable sources. 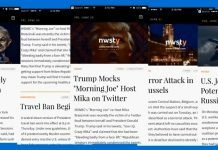 Get the most important global stories delivered right to your phone with nwsty. YouTube will make it easier to replace that ugly background in your video. 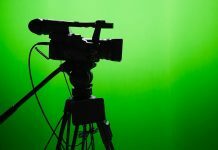 The feature is currently in testing in a beta group for creators, but will become more widely available at a later date. 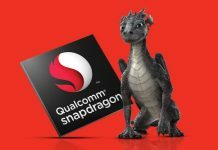 At MWC 2018, Qualcomm announced a brand new, AI-focused mobile processing platform - the Snapdragon 700 Series. This series is built to bridge the gap between the Premium-tier and High-tier of Snapdragon processors.